Future Social Media 2018 - Hot & Delicious Rocks The Planet! LIVE podcast feat. Dan Wilkinson and Craig Mack. 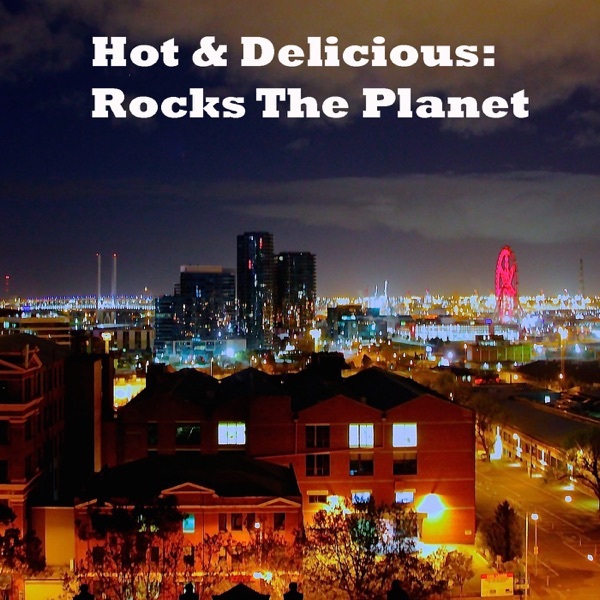 A LIVE Hot & Delicious: Rocks The Planet! 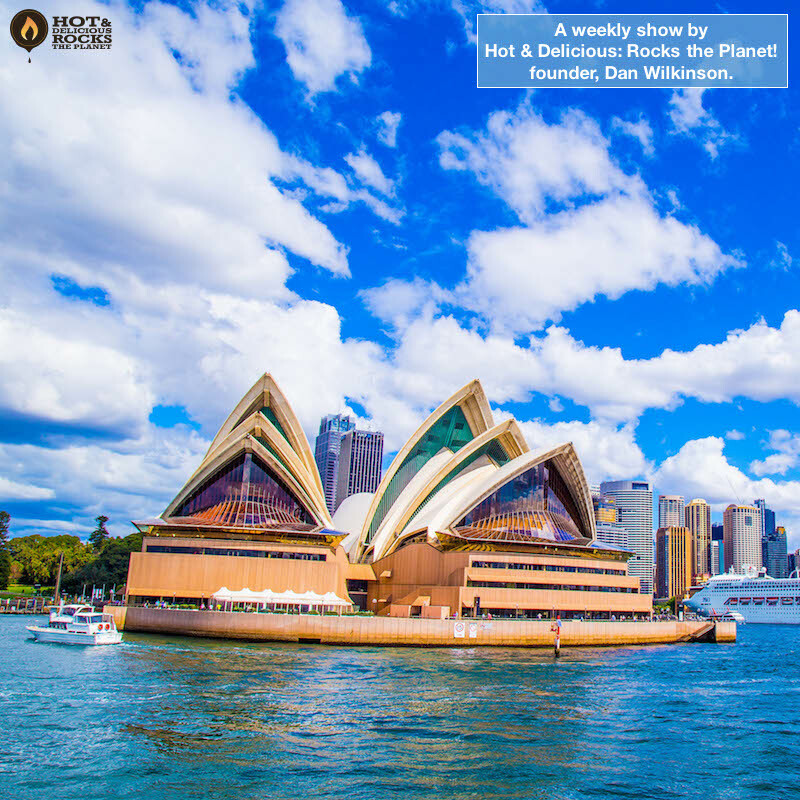 weekly iTunes podcast recorded LIVE at International Business Review Conference – Future Social Media 2018 at The Grace Hotel in Sydney with global award-winning Social Media Strategist Dan Wilkinson and special guest Social Media Strategist, Craig Mack.